Whatsapp on Android has been getting back to back updates from past few weeks, the app got the Swipe to Reply feature recently, and now another major update has been rolled out. 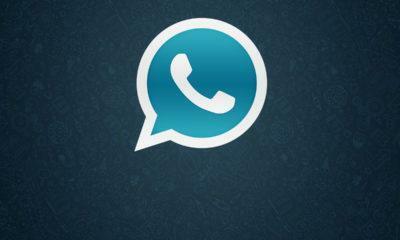 Whatsapp for Android has now received PiP or Picture in Picture mode support in the latest version released today. The latest version is still in Beta and comes with the version number 2.18.301. The feature wasn’t available for the general public in earlier beta versions for some development reasons, so Whatsapp had to make a lot of modifications to it before releasing it, but today Whatsapp has got the PiP support in the latest public beta version and will be available for the stable release in coming weeks. With the PiP support now available you can play videos from Youtube, Instagram, Facebook, etc. 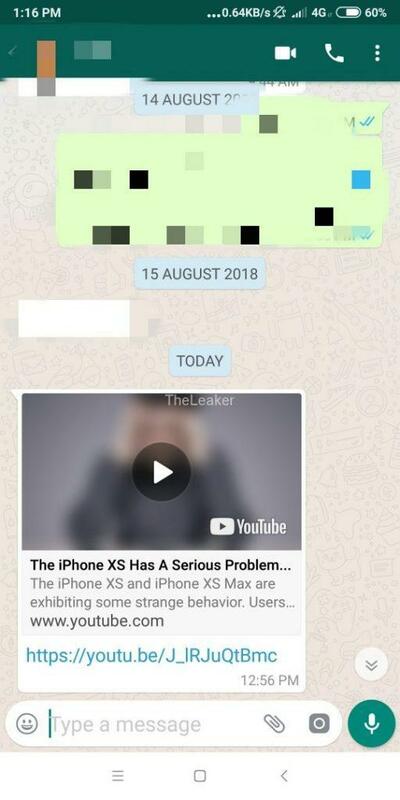 within Whatsapp now, you don’t have to open that particular app to see the video. However, if you switch to another chat, the video stops playing which is not the case with Whatsapp for iOS which has that feature as well. Now without any further ado, let’s see how you can get this feature on your Android smartphone right now. Update your WhatsApp version to the 2.18.301 Android beta update, to get the Picture in Picture mode. ( Link for APK down below). If you have already updated, but you don’t see the feature, Back up your chat history and reinstall WhatsApp if you don’t want to wait. Every time you install WhatsApp, updated configurations from the server are downloaded, enabling the latest features for you. Whenever someone sends you a link to a Youtube video or a Video from Facebook, Instagram, Streamable., you need to click on the play icon. 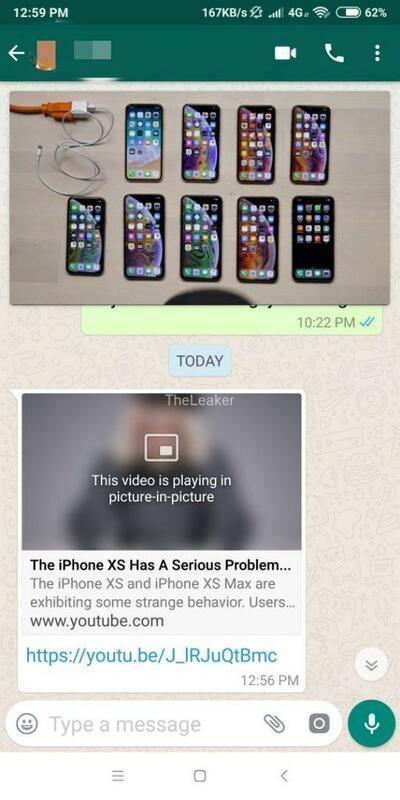 Whatsapp will then automatically show you the video in Picture in Picture mode; you can continue to text in that same conversation while watching the video. 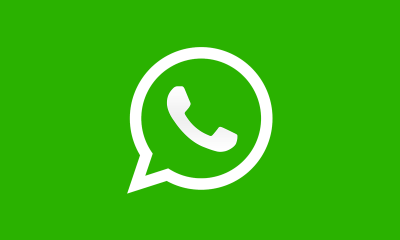 If you want to try the PIP feature, then you have to download the latest Whatsapp beta version 2.18.301 from APK Mirror.